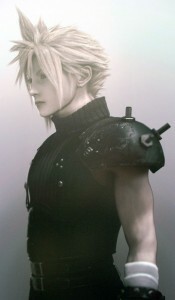 Cloud Strife leads the life of a mercenary for hire. As an ex-member of Shinra’s elite squad known as SOLDIER, his fighting skills are in high demand. Cloud joins the rebel group AVALANCHE for their strike against one of Shinra’s huge Mako Reactors that surround the city of Midgar. What was meant to be a mission for quick gil gradually turned into an adventure to save the life of the Planet.